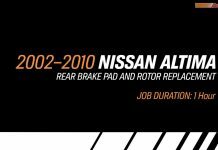 Pick from the Asain models below that offer a manual reset procedure to reset your oil life remaining, maint reqd, or wrench light after your oil change was completed. 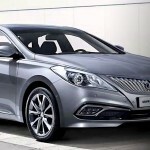 How To Reset Hyundai Azera Service Required Light in Seconds! 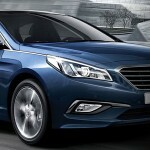 How To Reset Hyundai Azera Service Required Light in Seconds! Download the FREE Oil Reset Pro app on your smartphone or tablet today! 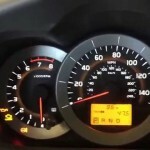 How To Reset 2015 Hyundai Sonata Service Required Light in 5 Easy Steps! 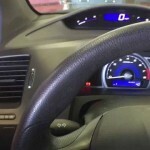 How To Reset 2015 Hyundai Sonata Service Required Light in 5 Easy Steps! Download the FREE Oil Reset Pro app on your smartphone or tablet today! 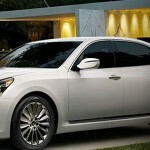 How To Reset Hyundai Equus Service Required Light in 5 Easy Steps! 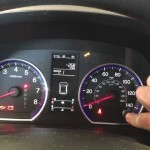 How To Reset Hyundai Equus Service Required Light in 5 Easy Steps! Download the FREE Oil Reset Pro app on your smartphone or tablet today! 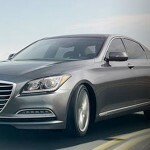 How To Reset Hyundai Genesis Service Required Light in 5 Easy Steps! How To Reset Hyundai Genesis Service Required Light in 5 Easy Steps! Download the FREE Oil Reset Pro app on your smartphone or tablet today! 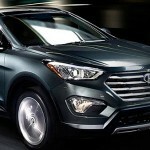 How To Reset Hyundai Santa Fe Service Required Light in 5 Easy Steps! 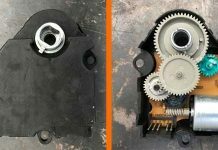 How To Reset Hyundai Santa Fe Service Required Light in 5 Easy Steps! 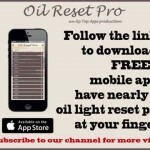 Download the FREE Oil Reset Pro app on your smartphone or tablet today! 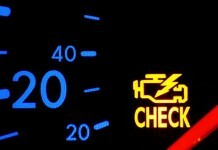 Video reset service due light on 2007-2011 Honda CRV after oil change is complete. 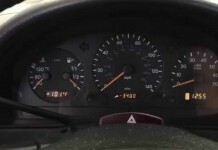 Clear the message on dash that shows Service A1 or B1 due. 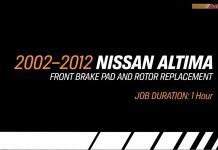 Video reset maintenance oil light after oil & filter change on 2007-2008 Nissan Titan without navigation display using info button. 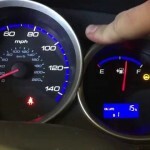 Video reset oil life percent on 2011 Toyota RAV4 after oil change. 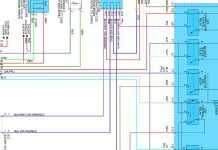 This procedure work on most Toyota cars like Camry, Corolla, and Tacoma. 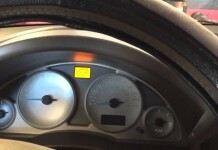 Video reset oil life percentage or maint reqd light on 2007-2015 Honda Fit after oil change is performed. 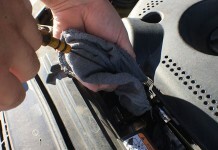 Use this procedure for many Honda models. 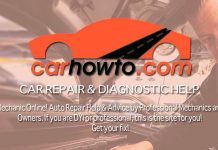 Video demonstration on how to reset maintenance required light on a Toyota Camry. 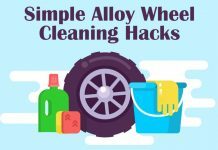 These steps work on Corolla, Avalon, & Rav 4 also.